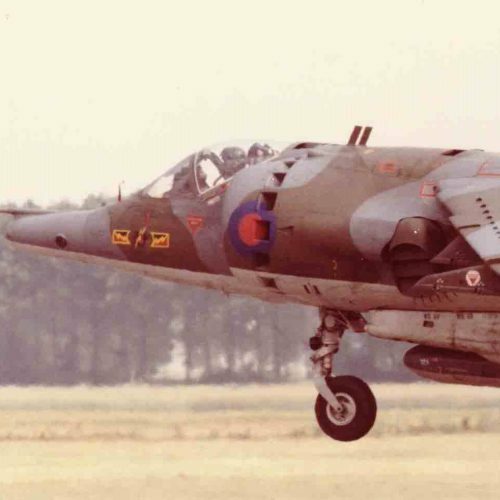 Development of an improved successor to theFirst-Generation Harrier began in 1973, where operational experience had highlighted demand for a more capable aircraft. 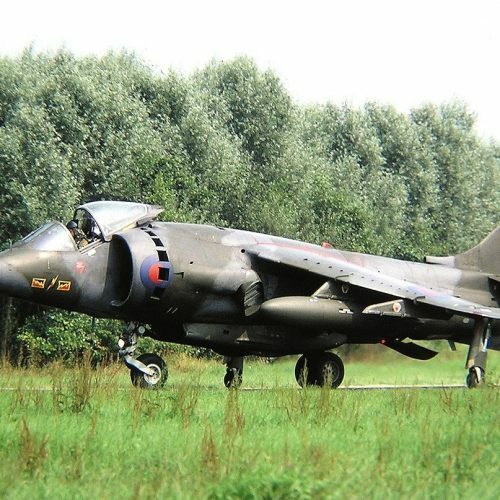 The Harrier II is an extensively modified version of the First-Generation Harrier GR1 and GR3 series. 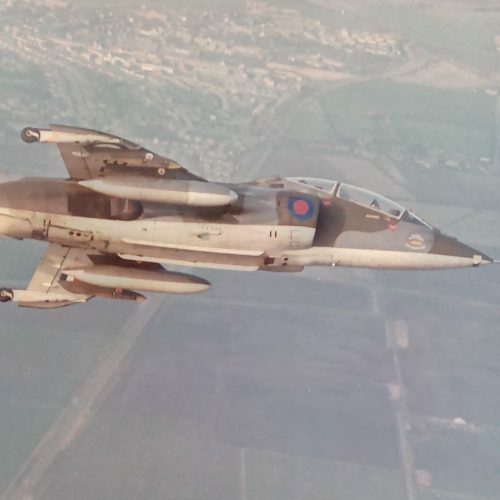 The original aluminium alloy fuselage was replaced by a fuselage which made extensive use of composites, providing significant weight reduction and increased payload or range. 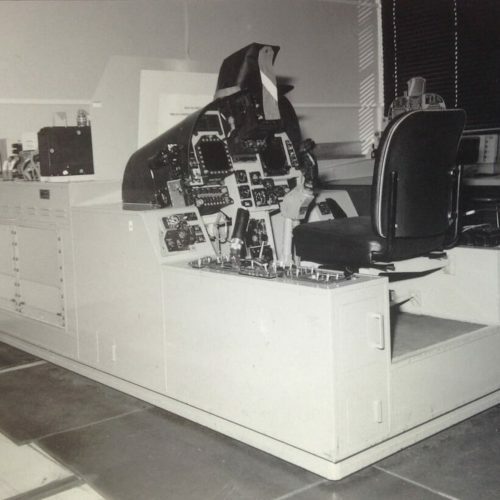 The Harrier II’s cockpit had day and night operability and was equipped with Head-Up Display (HUD), two Head-Down Displays, a Digital Moving Map and a Hands-On-Throttle-And-Stick System (HOTAS). 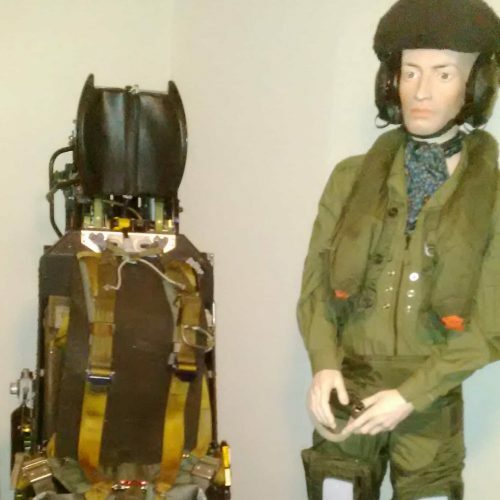 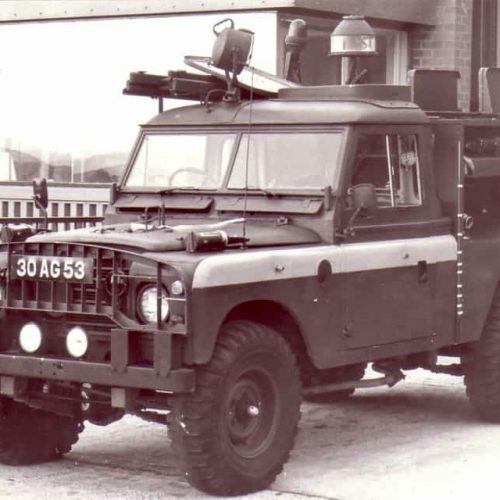 This is the original Harrier GR5 Simulator from RAF Cranwell, that was used as an Instructional Aid for from the late 1980s onwards. 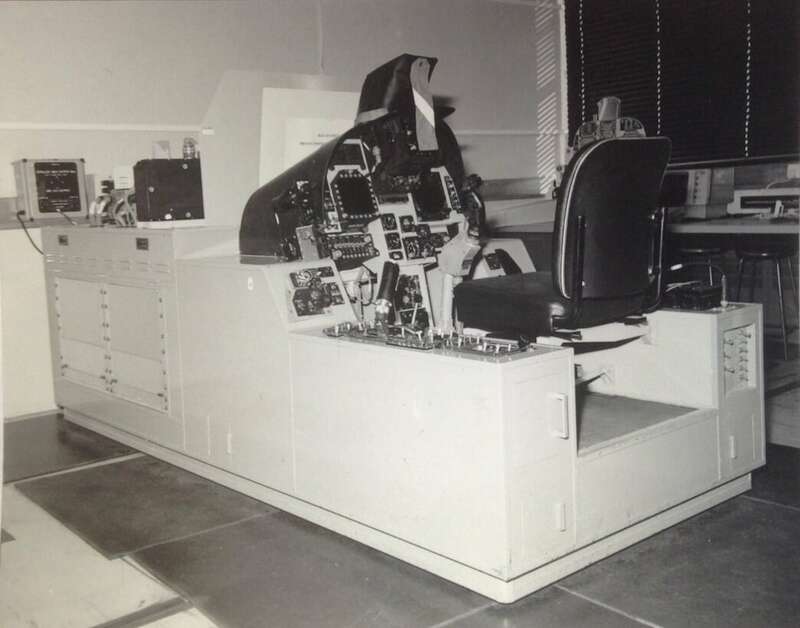 With the sale of the Harrier GR9 Fleet this Simulator was surplus to requirements and later disposed of. 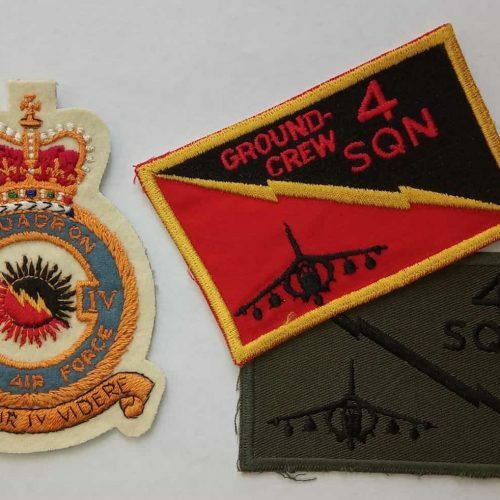 With so much of the Harrier II history being lost abroad, we were keen to do our part to ensure that at least some of it remains in the UK. 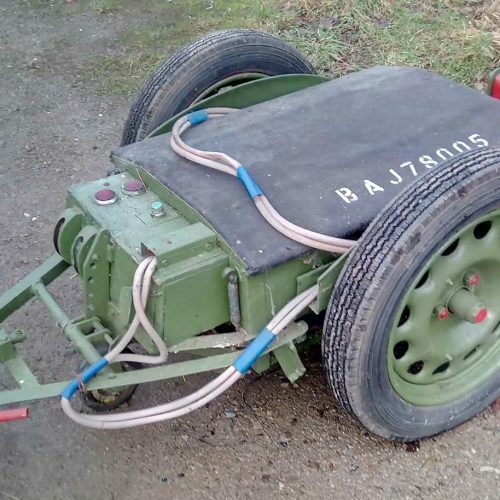 Other than the clean and careful reassembly that has been undertaken, this Simulator will be kept as is, recording its place in the Second-Generation Harrier’s story.